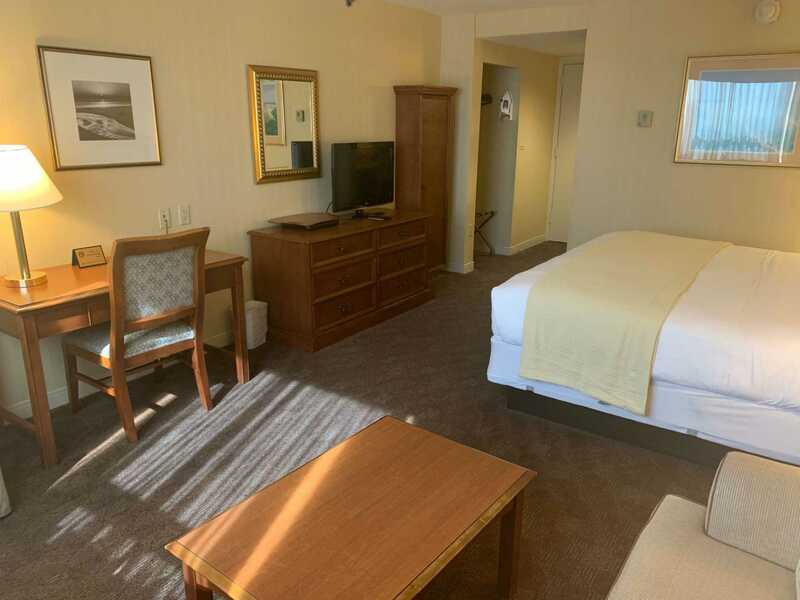 The Rockville Centre Inn is located in the town of Rockville Centre, New York, on Long Island's south shore. The hotel was completely renovated and refurbished in 2006 to meet the needs of today's most demanding leisure and business travelers. Each of our luxurious hotel rooms are now equipped with numerous amenities to make our patrons stay with us a relaxing and enjoyable experience. 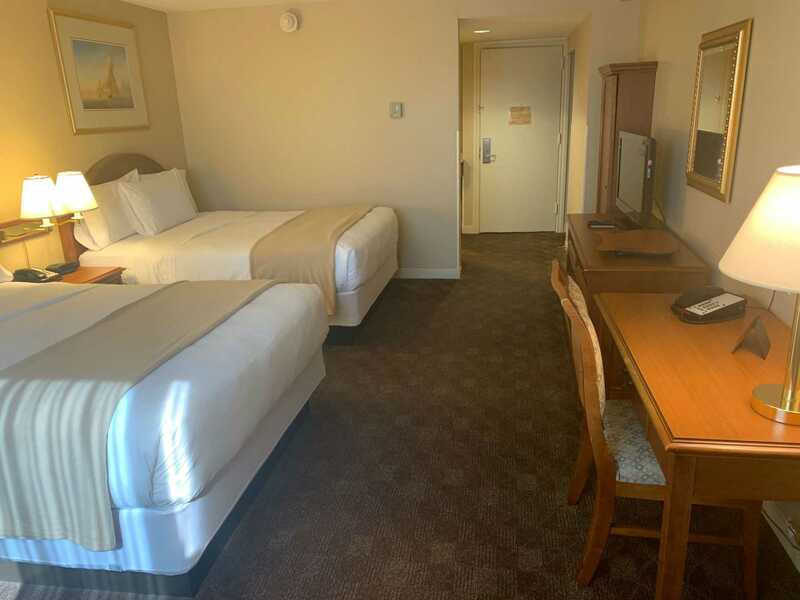 All of our guest rooms have a spacious work desk, complimentary high speed internet access, a 27" flat panel Sony television, in room coffee makers, an iron and ironing board, a microwave, and a refrigerator. Despite the hotel's suburban setting, the town of Rockville Centre is easily accessible from John F. Kennedy Airport, LaGuardia Airport, and Macarthur Airport. In fact, the hotel is so close to Kennedy Airport that we provide our guests with complimentary shuttle service 24-hours a day, 7-days a week. 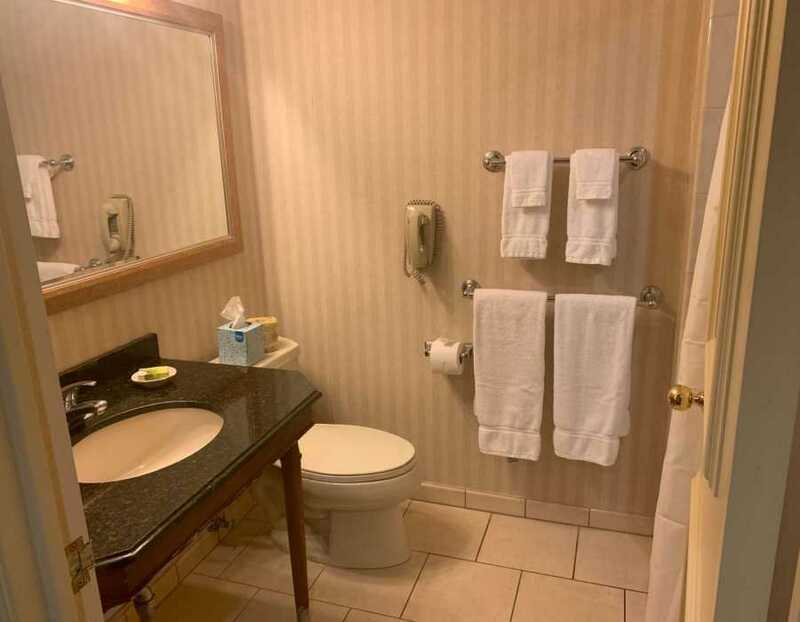 The hotel is surrounded by many points of interest including recreational parks, shopping malls, movie theaters, entertainment venues, restaurants, and beautiful sand beaches in nearby Long Beach. And for guests needing to travel to Manhattan, New York City is only a half-hour train ride away on the Long Island Rail Road. 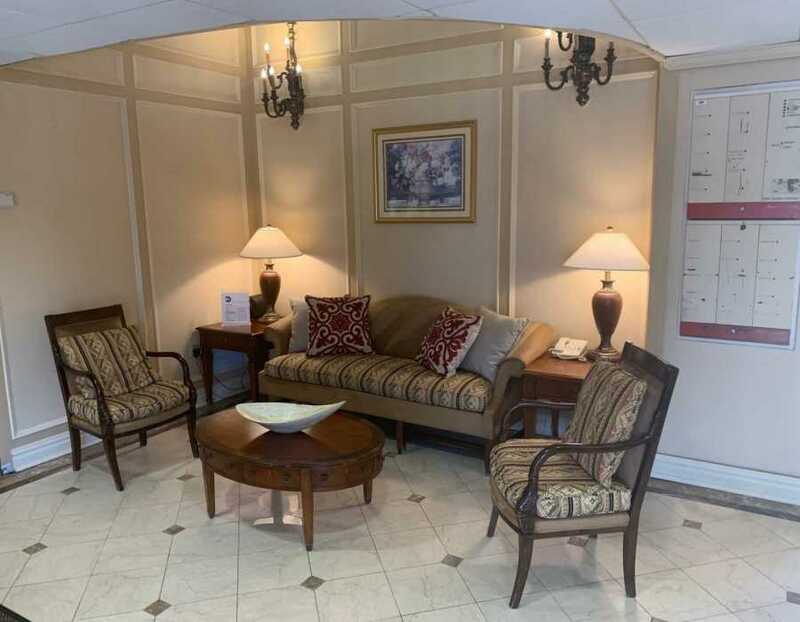 The Rockville Centre Inn was completely renovated and refurbished in 2006. 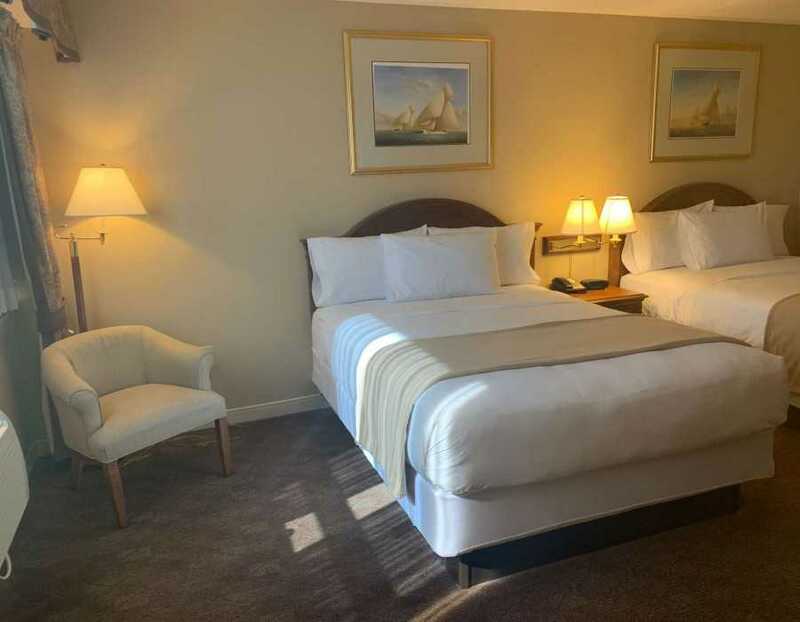 Each of our luxurious rooms are now equipped with numerous amenities to make our patrons stay with us a relaxing and enjoyable experience. Complimentary shuttle service is available 24 hours a day to and from John F. Kennedy International Airport. Our van departs the hotel for JFK every hour on the hour. Patrons arriving at Kennedy Airport are asked to call the front desk at 516.593.1600 when they are ready to be picked up. We also provide shuttle service to the Rockville Centre and Lynbrook train stations as well as area restaurants. Pick-ups from the train station and other area locations are based on availability. Complimentary shuttle service is available 24 hours a day to and from John F. Kennedy International Airport. Take the Midtown Tunnel to the Long Island Expressway East. Exit the LIE at the Grand Central Parkway East. Take the Grand Central Parkway to the Van Wyke Expressway South. Take the Van Wyke Expressway to the Belt Parkway East. Continue on the Belt Parkway to Exit 23 (Sunrise Highway/Brookville Blvd). Proceed five miles on Sunrise Highway to Ocean Avenue and turn right. The hotel is located on the left hand side of the road. Take the Southern State Parkway to Exit 19 South (Peninsula Blvd). Take Peninsula Blvd to Ocean Avenue. Make a left turn onto Ocean Avenue and cross over Sunrise Highway. The hotel is located on the left hand side of the road. Take the George Washington Bridge to the Cross Bronx Expressway. Proceed East on the Cross Bronx Expressway and follow signs to the Throgs Neck Bridge. Stay to the right on the bridge and take the Cross Island Parkway to Exit 25A (Southern State Parkway East). Take the Southern State Parkway to Exit 17 South (Malverne-Hempstead Avenue.) Turn right on the exit ramp and then bear left at the intersection onto Ocean Avenue. Proceed approximately one and half miles to the hotel, which is located on the right side of the road. Take 95 South to the Throgs Neck Bridge and proceed as above. Take the outer bridge crossing into Staten Island and proceed on 440 North. Follow the signs to the Verrazano Bridge. Exit the bridge on the Belt Parkway heading East. Continue on the Belt Parkway to Exit 23 (Sunrise Highway/Brookville Blvd). Proceed five miles on Sunrise Highway to Ocean Avenue and turn right. The hotel is located on the left hand side of the road. Take the Belt Parkway Eastbound and proceed as above. Click on the images above for a larger view. Click on the arrow for more images. The Rocville Centre Inn was completely renovated and refurbished in 2006. Each of our luxurious rooms are now equipped with numerous amenities to make our patrons stay with us a relaxing and enjoyable experience. Located just off the Sunshine Highway, this functional modern hotel is in suburban Long Island, 20 miles from LaGuardia airport, 30 miles from Manhattan's Brooklyn-Battery Tunnel and 7 miles from Atlantic Ocean beaches. 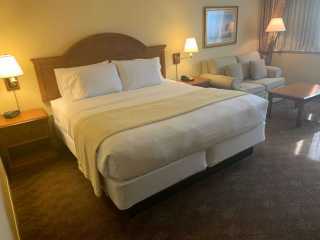 I stayed for 4 nights and had a pleasant experience. They have shuttle service to and from JFK airport. Rooms are clean and beds are comfy with microwave, refrigerator,iron and hair dryer. Breakfast starts at 6am and is good.. Overall I had a great stay.